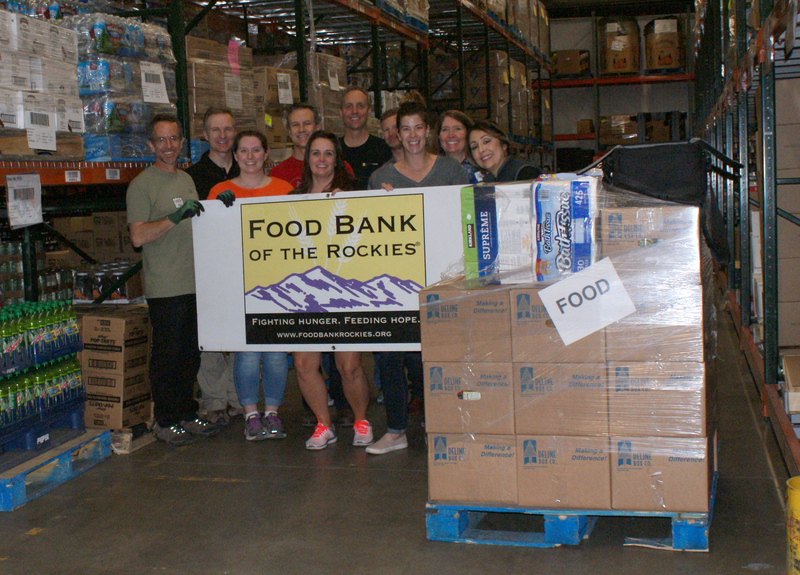 Two teams of volunteers from Encore Electric recently helped out with 9Cares Colorado Shares. Put on by 9NEWS, the drive helps out the needy in Colorado. The recipients had no way of getting their boxes, which meant they might forfeit them. Our people delivered seven total pallets to Northglenn Christian Church, St. Mary’s Catholic Parish, Aurora Interchurch Task Force and Servicios de La Raza. Last year, Northglenn Christian Church received 5 boxes, and this year they received 53! Each pallet had 25 boxes weighing approximately 25 pounds each. Encore Electric is honored to help the communities where we live and work.